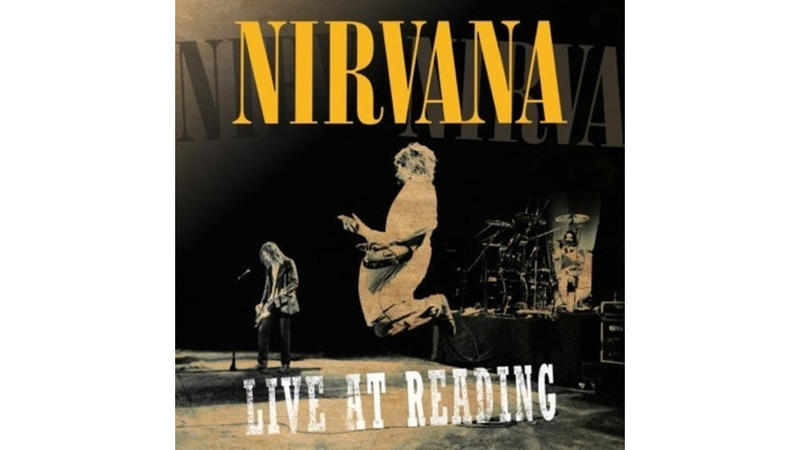 In an age where Twitter feeds, YouTube footage and Brooklyn Vegan-esque blogs guarantee over-documentation of any concert mere moments after the lights go up, the official release of Nirvana’s headlining performance at the 1992 Reading Festival feels at once indescribable and quaint. For fervent fans like my teen-spirited self, the Aug. 30 concert felt untenable—it existed only via hearsay how Nirvana frontman Kurt Cobain appeared in a hospital gown and wheelchair before unleashing an incandescent and triumphant performance of nearly every song from Nevermind (with a switcheroo of “Teen Spirit” and Boston’s “More Than a Feeling” for good measure), Bleach and the bittersweet “All Apologies” (dedicated to his 12-day-old daughter). Captured at the zenith of their live powers, this victory lap remains many things: their final live performance in the U.K., Kerrang’s #1-ranked show for “100 Gigs That Shook the World,” and that exact moment when Nirvana lorded over all.